Lapua Polar Biathlon has been the .22 lr ammunition behind the vast majority of biathlon medals won worldwide for many years. This cartridge is specifically designed for use in the frigid conditions common to most biathlon competitions. 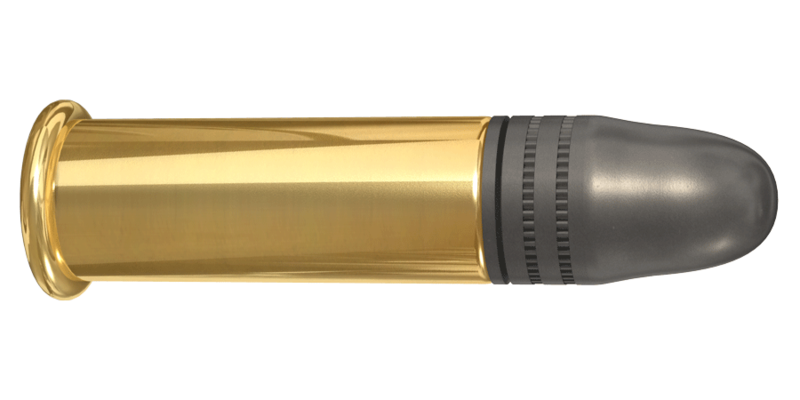 Lapua’s Polar Biathlon round offers ideal performance under all conditions, with consistent accuracy and reliable ignition.